Six Interreg projects are among 21 finalists in RegioStars Awards! Interreg projects ClimACT (Sudoe Programme) and Iron-Age-Danube (Danube Transnational Programme) have made it to the final in RegioStars Awards. In total 21 projects made it to final and the online voting to determine this year’s winners is now open, until October the 7th. Check all finalists and cast your vote now! RegioStars Awards is an annual competition organised by the European Commission’s Directorate General for Regional and Urban Policy. Projects with good, innovative practices and results in regional development get an award for their success. It is about finding the most original, innovative and inspiring EU-funded projects in regional development. The award categories change every year, always having one winning project per category. 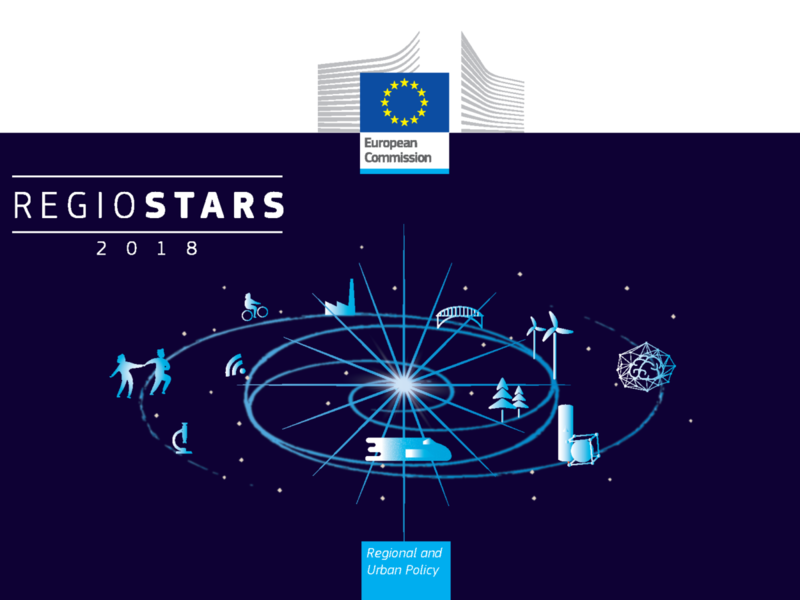 The 2018 RegioStars will reward the best Cohesion Policy projects in 5 categories: achieving industrial transition; promoting a low carbon lifestyle; making public services better and more accessible; dealing with migration in the long term; and preserving the EU’s cultural heritage.